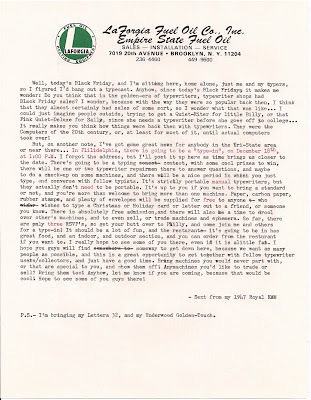 The Written Word: December 18th Type-In/Collector's Meeting In Philadelphia! 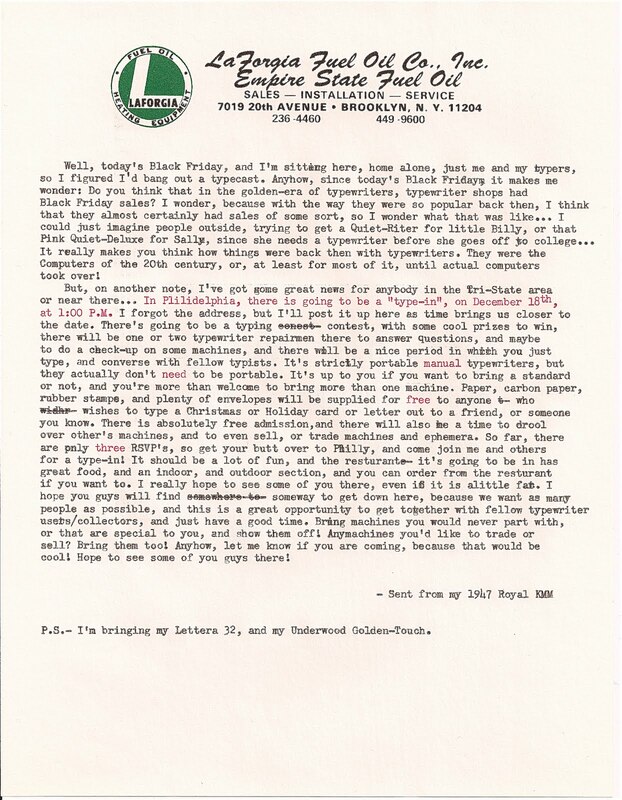 December 18th Type-In/Collector's Meeting In Philadelphia! Yeah, that would definitely be a great idea! Everyone should! The Typosphere Has Been Empty Lately... Right? Typecasting... Now On Minty Green Paper!